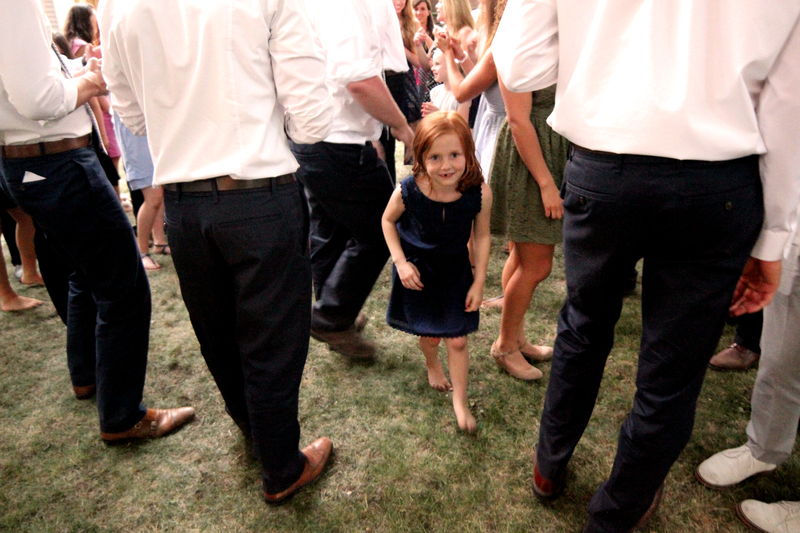 My favorite part of weddings is the end. 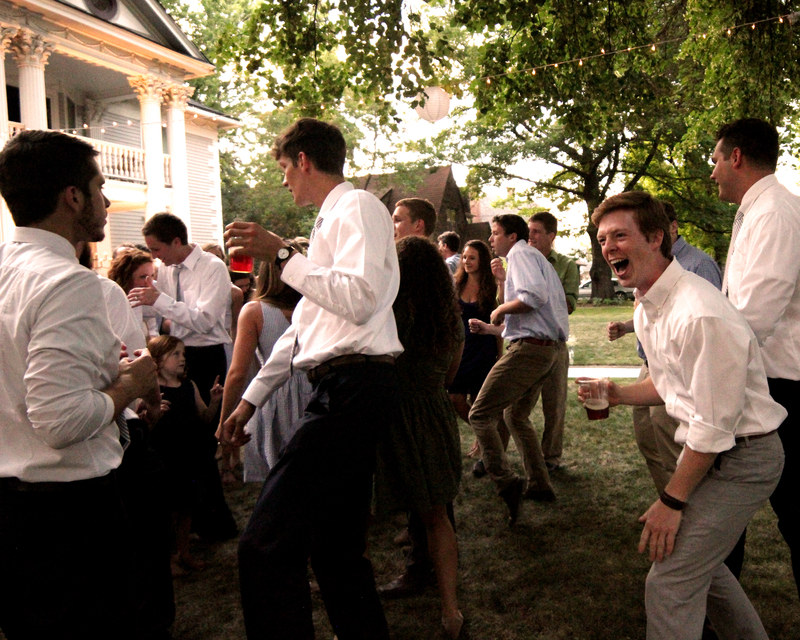 The bass hits, laughter is thick and all pomp from the ceremony has faded. 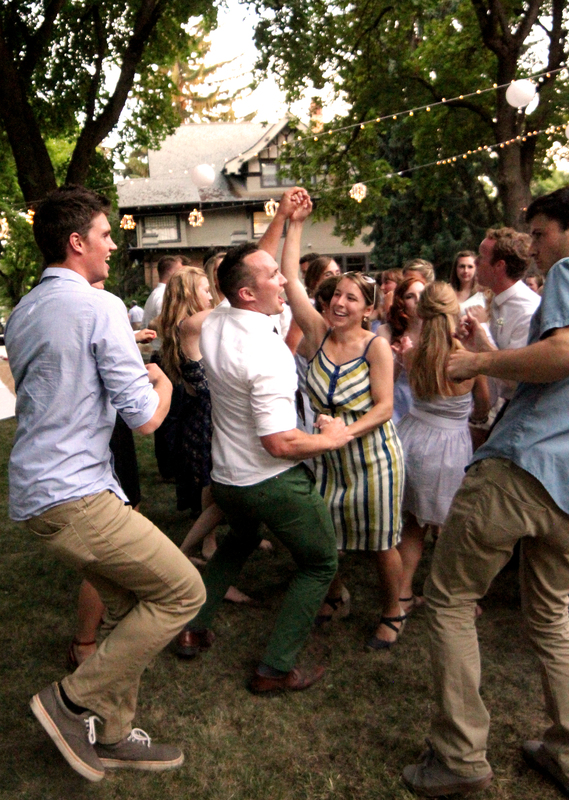 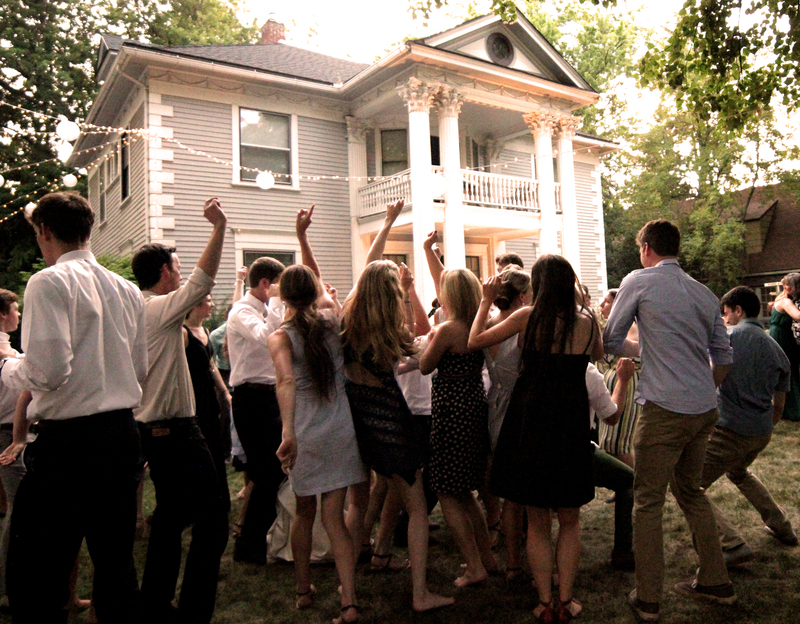 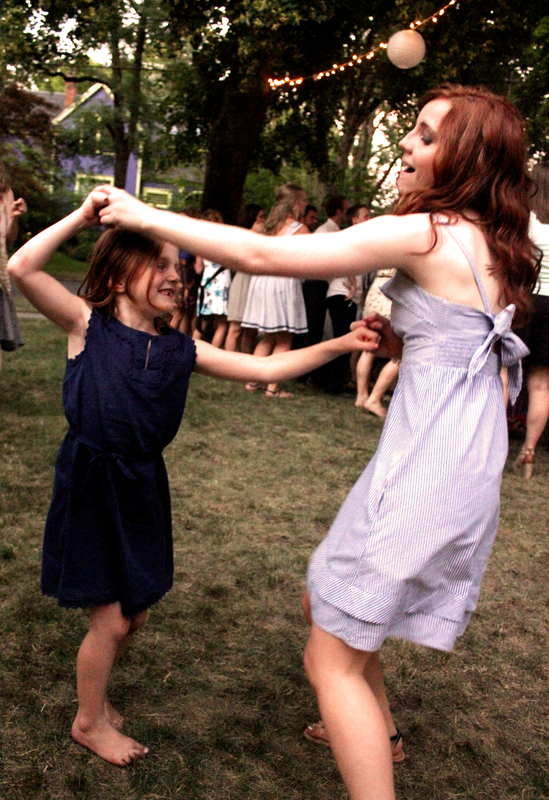 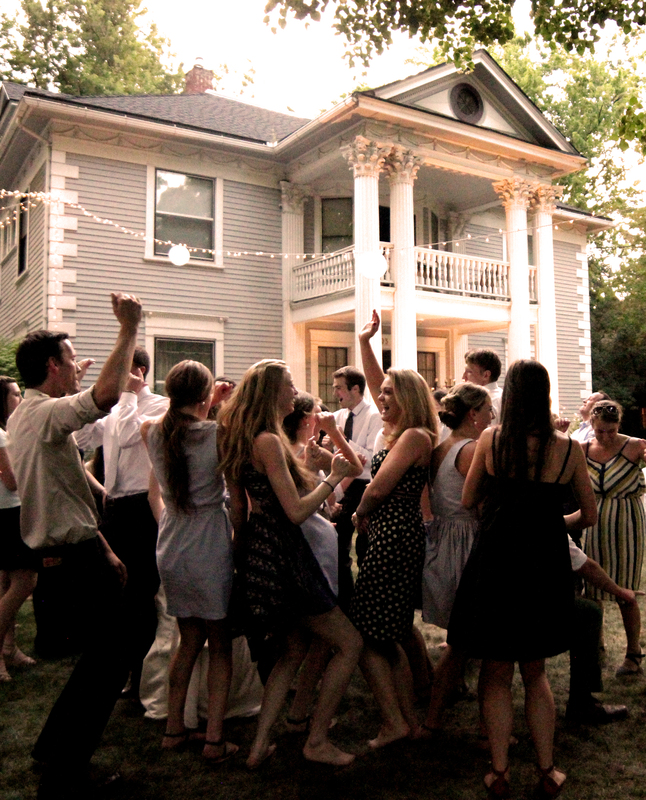 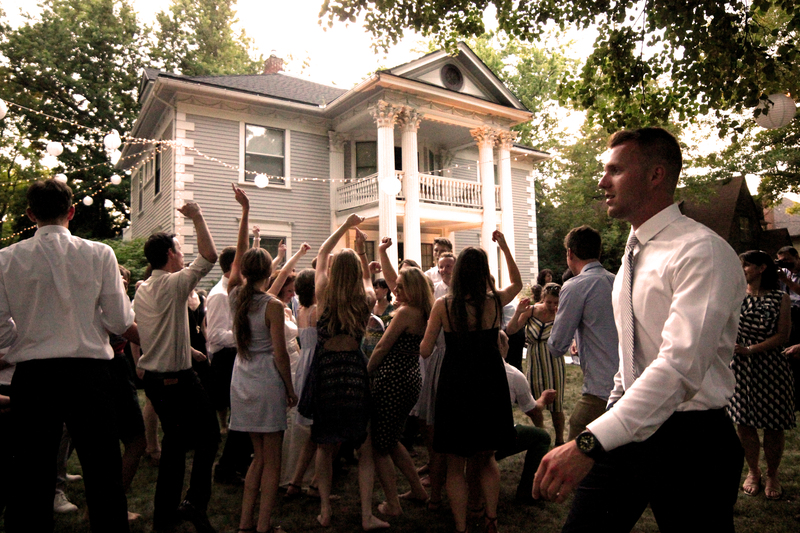 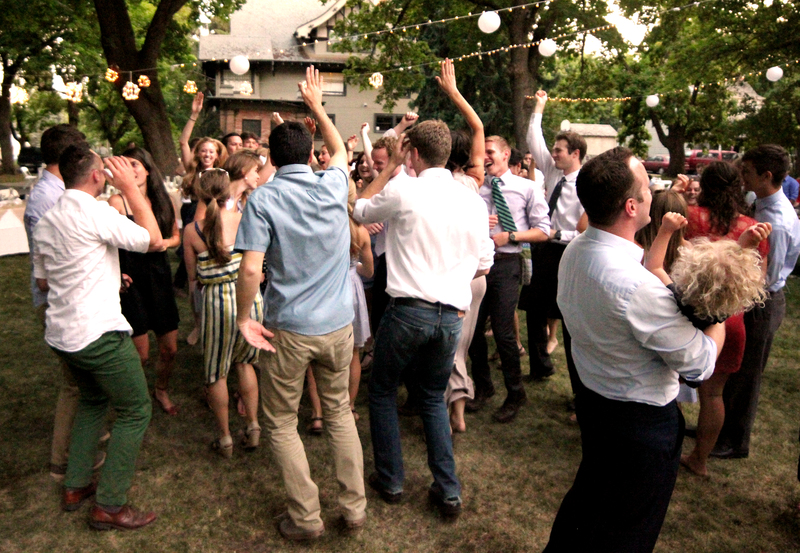 Then people dance almost as boldly as the joyful audacity of marriage itself.